Using the Leap Topup app on NFC-enabled Android phones. It is no longer possible to buy these tickets at the Galway Travel Centre, because this is not a Payzone outlet. When buying with a Leap Card, the official name for Day Saver tickets is the City Red Zone 24 hour ticket. Bus drivers are likely to understand a request for a "Day Saver", but Payzone outlet staff may not, and you need to choose the correct name online etc). 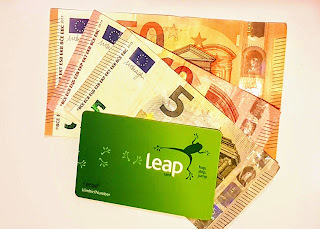 Tourists and visitors who want to buy all-day bus tickets in Galway city need to use a regular Leap card. You need to buy this from a Payzone outlet, load it with cash, and then use to buy day-saver ticket from the xity bus drivers. Most Payzone outlets will only load multiples of €5. 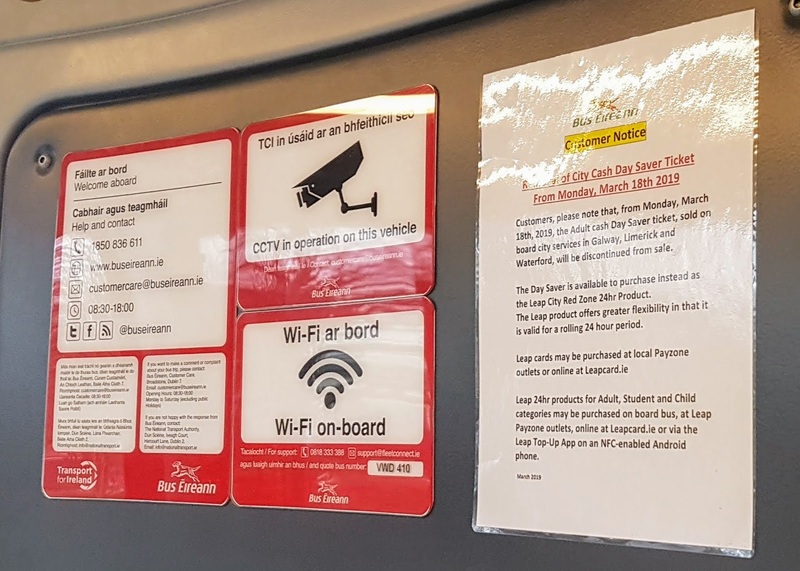 Another option, if you are doing a lot of bus-travel around the country is to use one of Bus Éireann's multi-day Open Road tickets - these are still available for purchase at bus stations using cash or card, and can be used on city and regional buses. 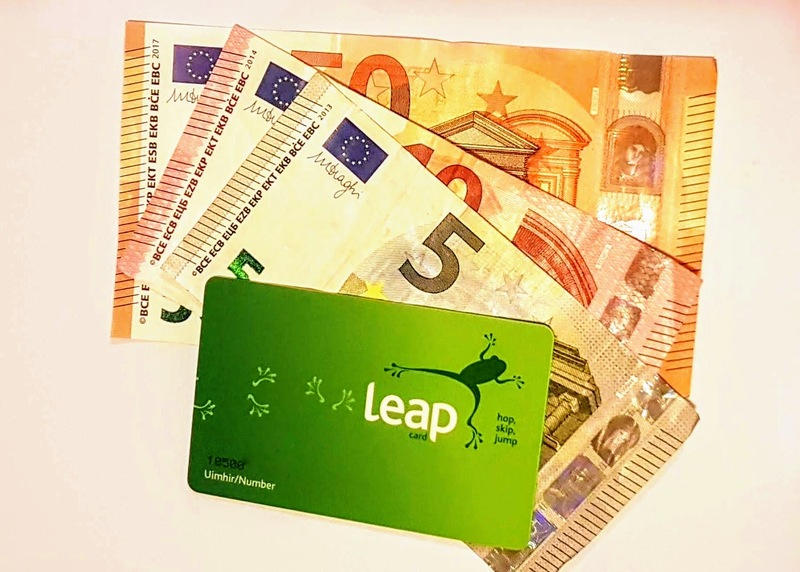 Visitor Leap Cards that are purchased in Dublin airport or certain Dublin City stores can only be loaded with specific visitor tickets: They cannot be used to buy regular tickets like Day-Savers in Galway. Some tickets have Adult, Child and Student options. From now on, you will need to have a personalised Child or Student Leap card in order to buy the Child or Student tickets. This means that they are not available for tourists. 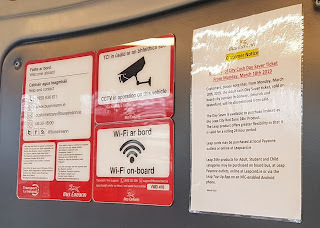 There are no return tickets available on Bus Eireann city buses in Galway. Until now, a person asking for a return ticket was generally sold a cash-purchase Daysaver (even though these cost more than twice the single-fare). However this option is not available any longer.